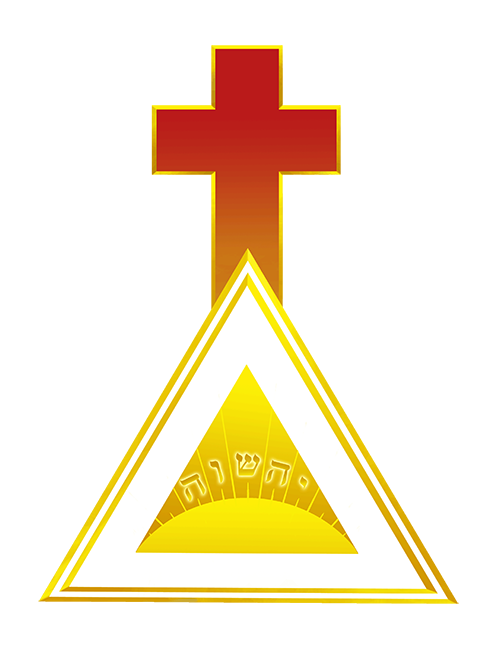 From the Greek philo and sophia, meaning “lover of wisdom.” This is the highest grade of the Outer Order of the Golden Dawn, (4)=. Beyond this grade is the Portal of the Vault of the Adepti. The grade of Philosophus deals with the energies of fire, the sephirah Netzach, and the paths which flow downward from Netzach.